Winter is coming! The shorter days, early nights and colder conditions make driving conditions more hazardous and put additional strain on your car. Keeping on top of essential car maintenance is more important than ever. Follow these 4 top tips to keep your vehicle in tip-top condition. But don’t panic if you’re not sure about doing any of this yourself. We are happy to offer a 30 minute Winter Check for only £20 plus VAT. Get in touch if you’d like to book your car into the garage. When the road conditions are bad the condition of your car’s tyres is extremely important. 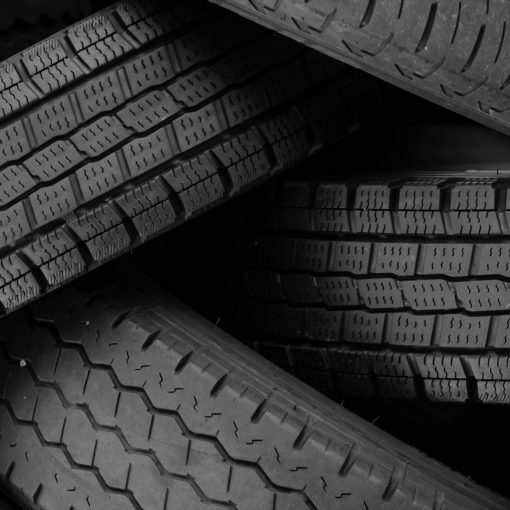 Tyres need to be in good condition which means checking the tread and making sure the tyre pressure is right for your vehicle. You can generally check the air pressure at your local garage. Look out for the air pressure hoses and make sure you have the right amount of pressure in your tyres. Make sure all your lights are clean and functioning. Do a full walk around your car and get someone else to turn the front and rear lights on and off, and test the brake lights too. Check whether your headlights need cleaning. The plastic covering for your car headlights can become cloudy and this has a huge impact on their brightness and your visibility on the road. For those with more modern cars with driving lights, don’t forget that your rear side lights won’t come on automatically! You need to switch them on manually. Rear visibility is just as important as your front driving lights with the dark mornings and the nights drawing in. We’ve all been there, a dirty motorway on a drizzly day and a huge lorry drives by spraying your windscreen with road gak. At any speed you need good visibility through your windscreen, but on a busy motorway it’s essential to be able to get that screen clean straight away. 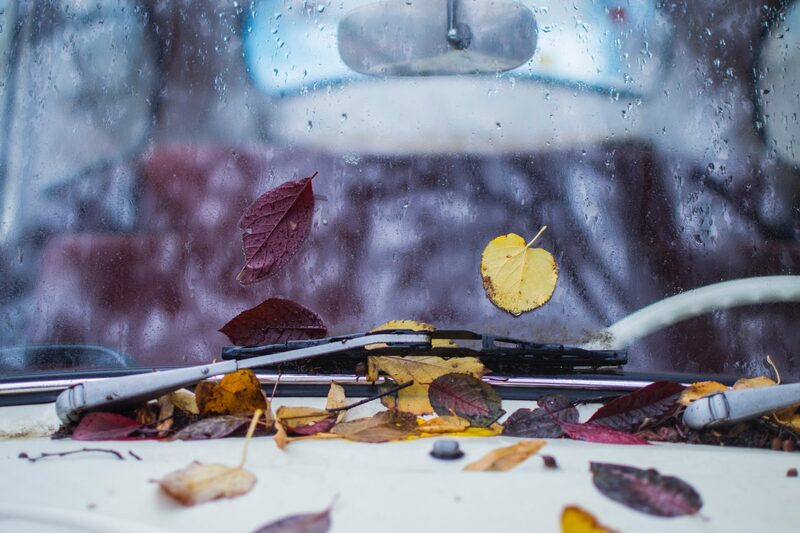 Without screen wash, the wipers simply won’t be able to clean your windscreen completely. So make sure your screen wash is topped up before you travel. You should also check your windscreen from all angles for chips and cracks. Especially in the driver’s eyeline. 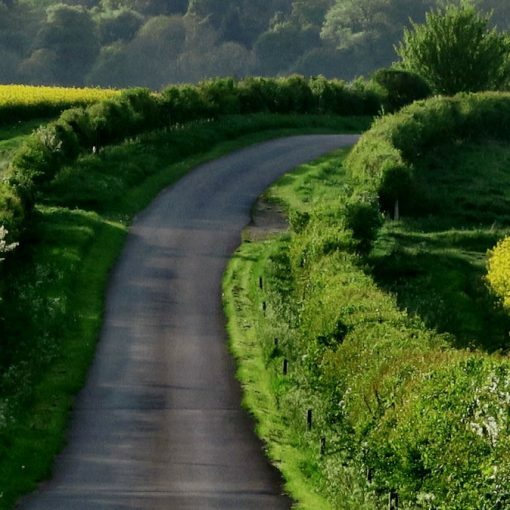 You don’t want anything to obscure your view of the road. 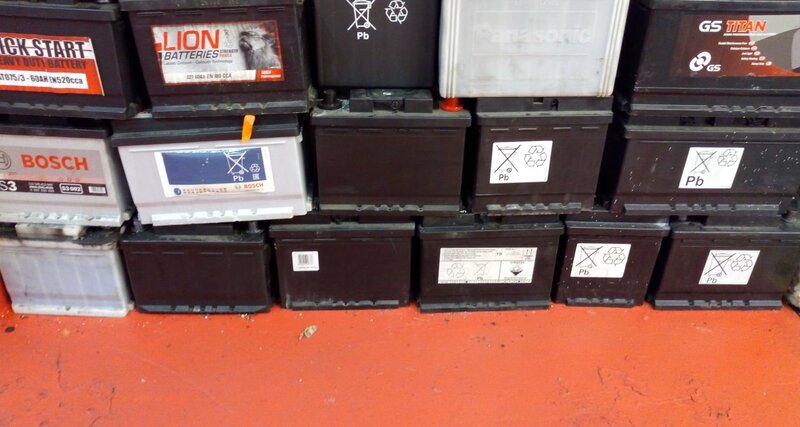 Whatever the weather, your battery needs to be in good condition and fully topped up. In the colder months the battery has extra drains on it with heated rear windscreen, keeping the car interior toasty, and cranking over a cold engine on a frosty morning. If you’re not sure about doing the checks your self, or simply don’t have the time, here at VFR Motor Services we’re happy to offer a 30 minute Winter Check service. 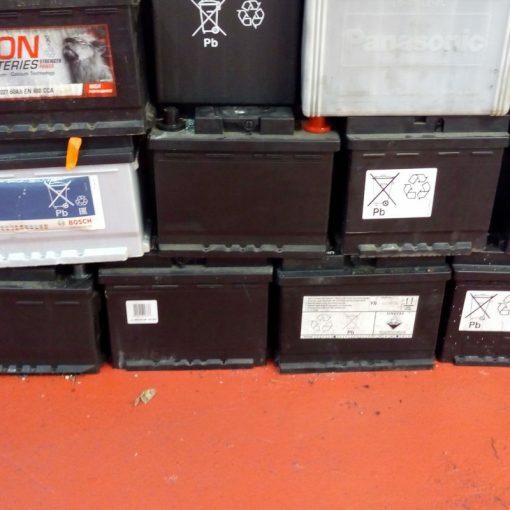 We will thoroughly check your vehicles tyres, front and rear lights, windscreen and screen wash, and battery health for only £20 plus VAT. Grab yourself a coffee watch the world go by, or sticky beak through the window into the workshop and watch your car put through the checks.